With Nike’s infamous Air Force 1 model celebrating its 35th birthday this year, the brand is honoring the achievement with a new lineup of colorways for the Special Field Air Force 1 High. 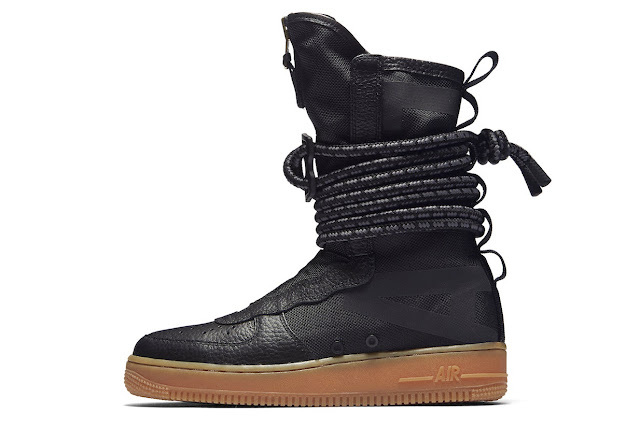 This time around, Nike is bringing “Total Orange,” “Black/Gum Medium Brown,” and “Rattan” looks to its military inspired boot. Much like previous models, the new SF-AF1 High is constructed with a combination of ballistic mesh and premium leather for the upper. 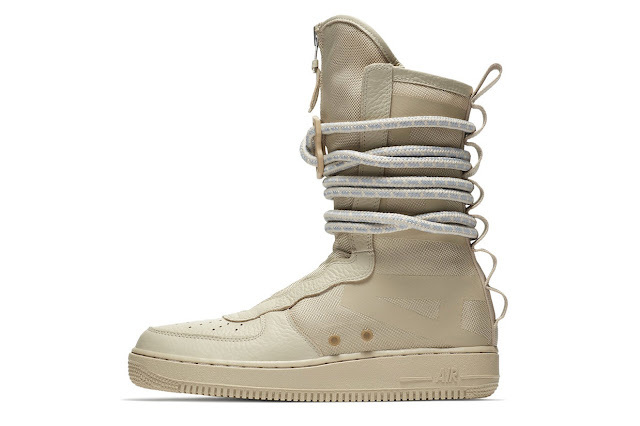 Some of the silhouette’s notable features include the AF1 branding along the side, as well as the zipper that runs vertically down the middle of the boot. The look is finished off with Nike’s signature Air Force sole, which will help during the colder months due to its texture and build. The three new colorways of Special Field Air Force 1 High are set to debut on November 2 on Nike’s web store and other retailers for $200 USD. 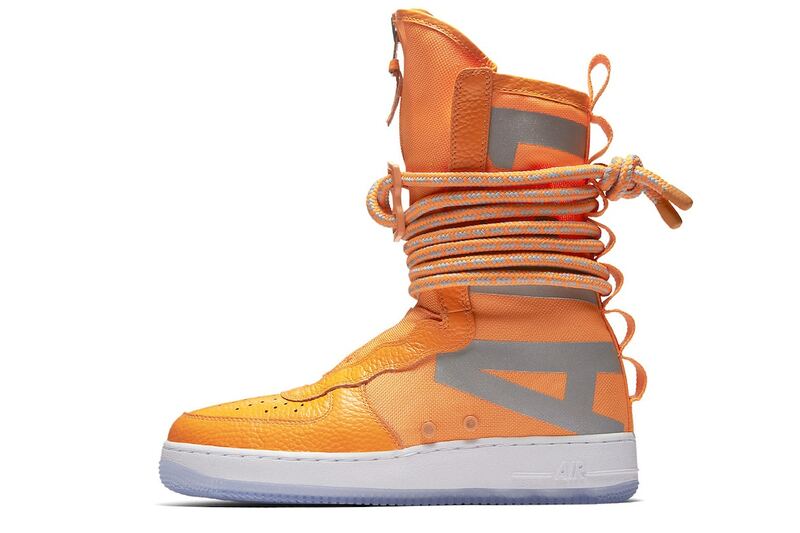 This new set isn’t the only way Nike is celebrating the Air Force 1′s birthday.